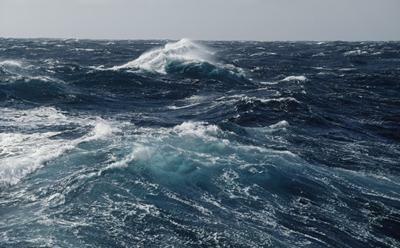 A University of Southampton academic has called for a concerted global effort to combat the threat posed by sea level changes, ahead of a major international conference next week. 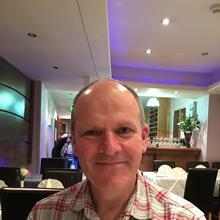 Robert Nicholls, Professor of Coastal Engineering, is an organiser and co-chair of the Regional Sea Level Changes and Coastal Impacts conference, taking place at Columbia University, New York, from July 10-14. The event will bring together more than 300 scientists, city planners, coastal zone developers and other stakeholders from 37 countries to discuss the consequences of climate change on sea level rise, which presents a major threat to coastal communities worldwide. The President of the United Nations General Assembly, Peter Thomson, and HRH Prince Albert II of Monaco will address the opening ceremony of the conference, which will see delegates brainstorm ways to strengthen climate change adaptation and disaster resilience. Speaking ahead of the conference, Professor Nicholls said: “The very real risks posed to coastal communities by sea level rise are a global problem, and therefore require a global solution. Sea levels have been rising since the mid-20th century, and current projections suggest they could rise by a metre or more in the 21st century if greenhouse gas emissions continue unabated. Many of the world’s biggest cities and economic hubs lie along coastlines and so are exposed to coastal flooding, storm surge and high tides, as are entire small island developing states. Causes of sea level change include thermal expansion of warming ocean water and the melting of glaciers and ice sheets, as well as geological factors. The aims of the conference are to: identify the key factors contributing to past, present and future regional sea level rise and its variability; reduce the uncertainty of these factors; and identify stakeholder needs for sea-level information for coastal planning and management purposes.